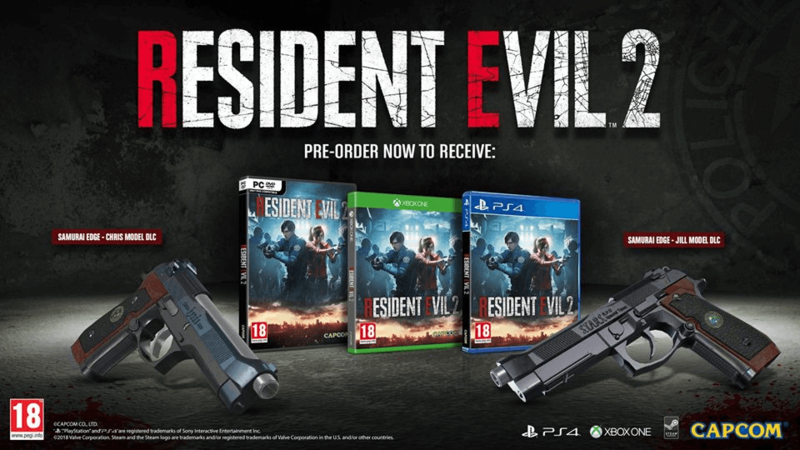 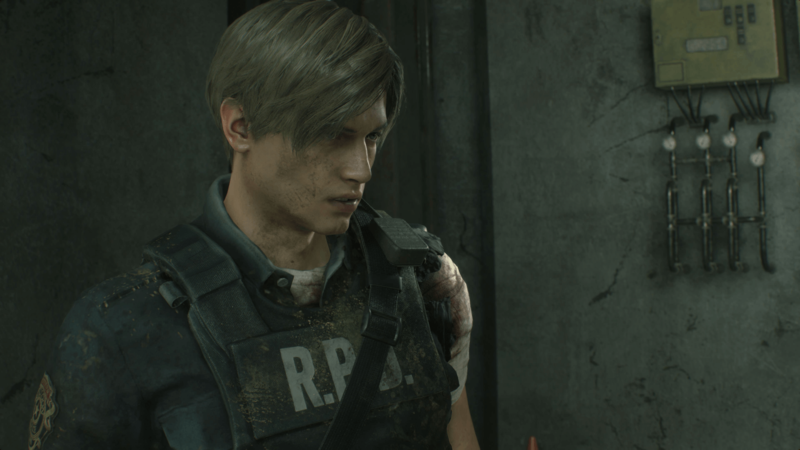 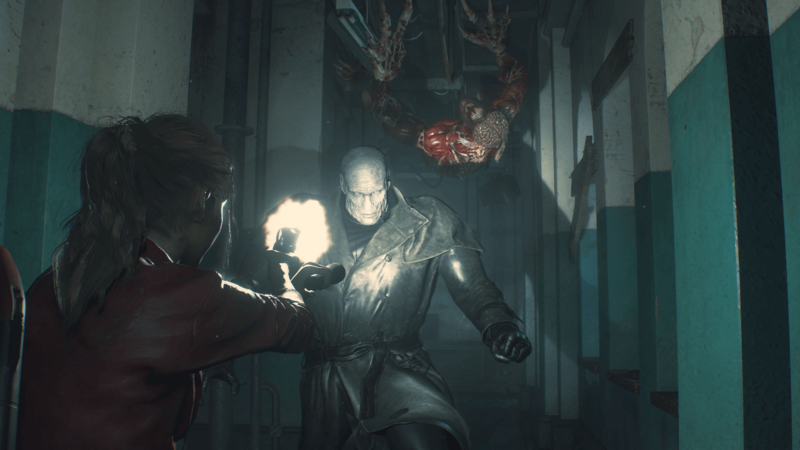 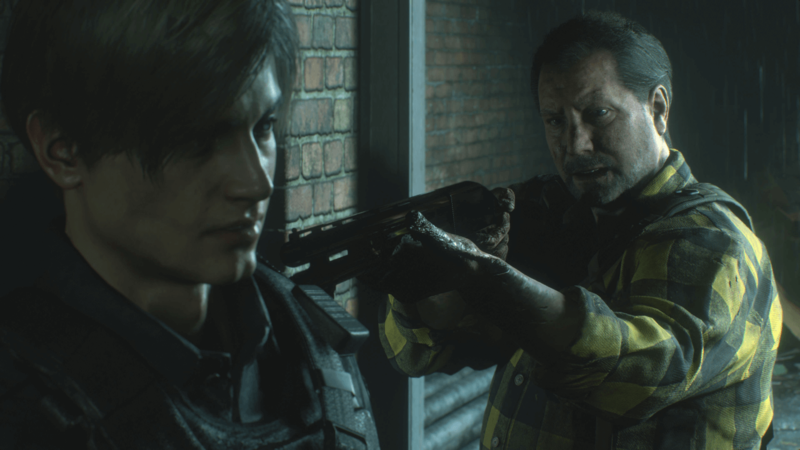 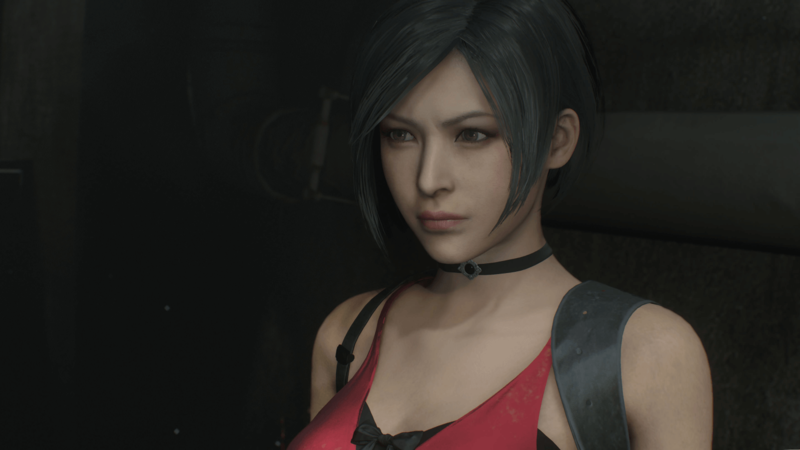 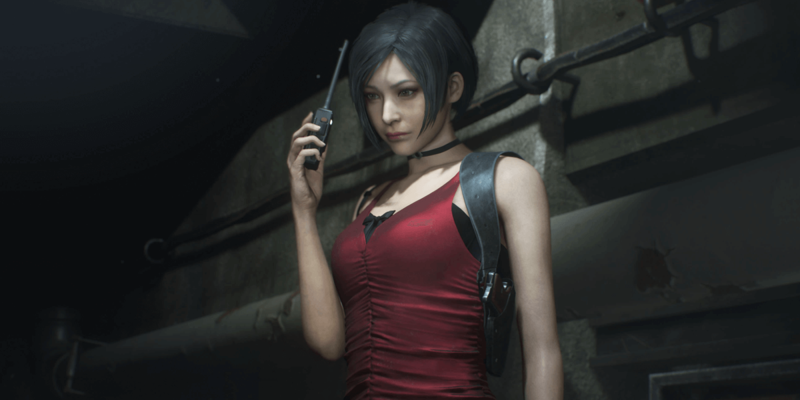 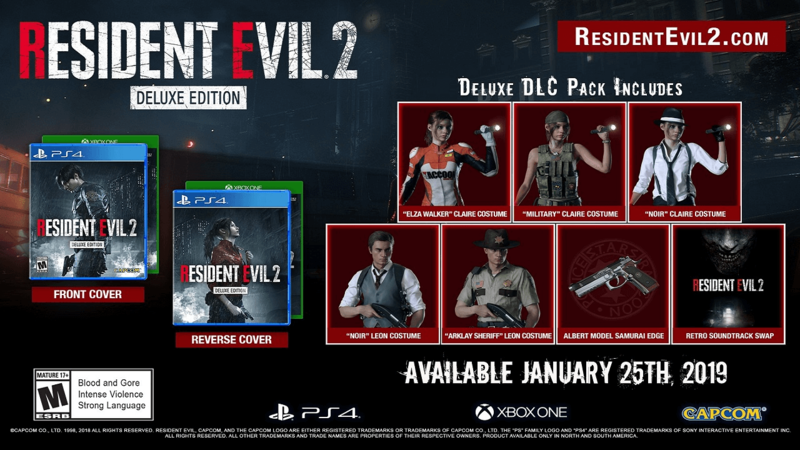 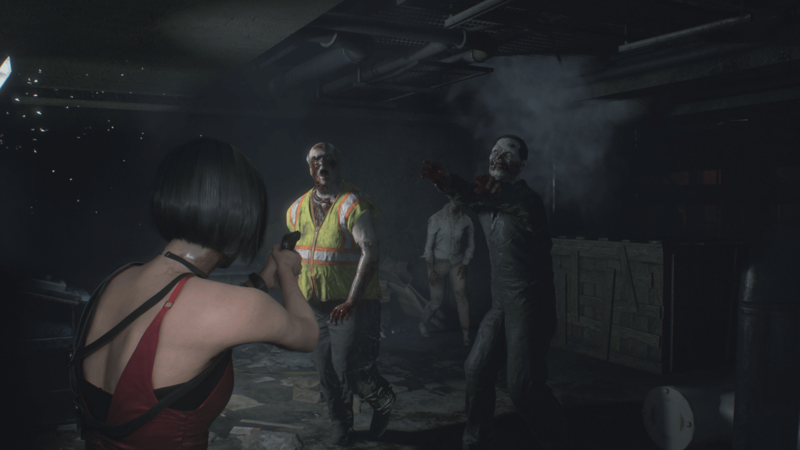 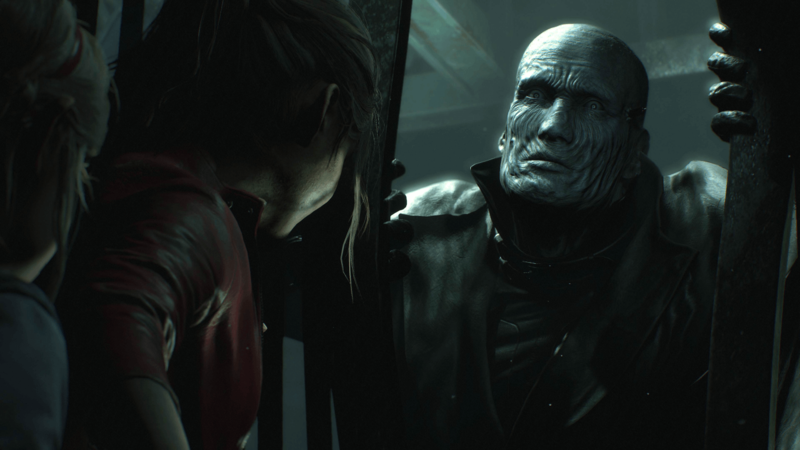 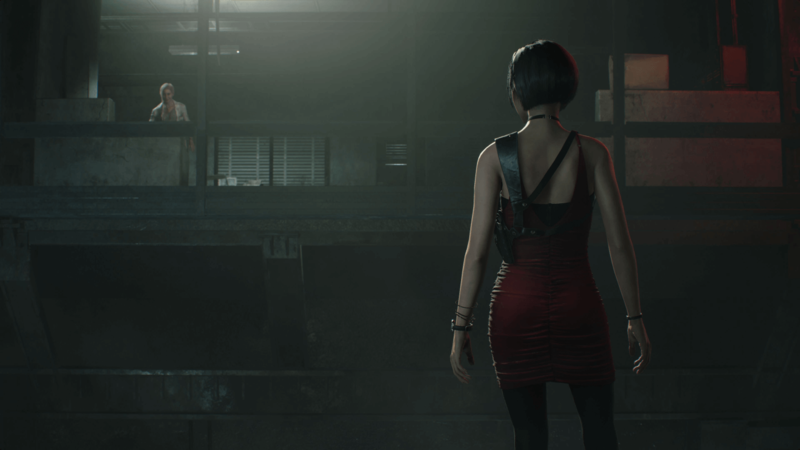 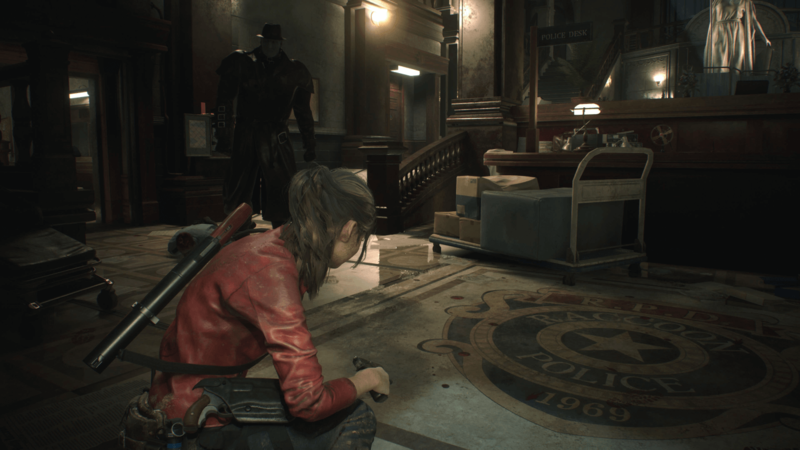 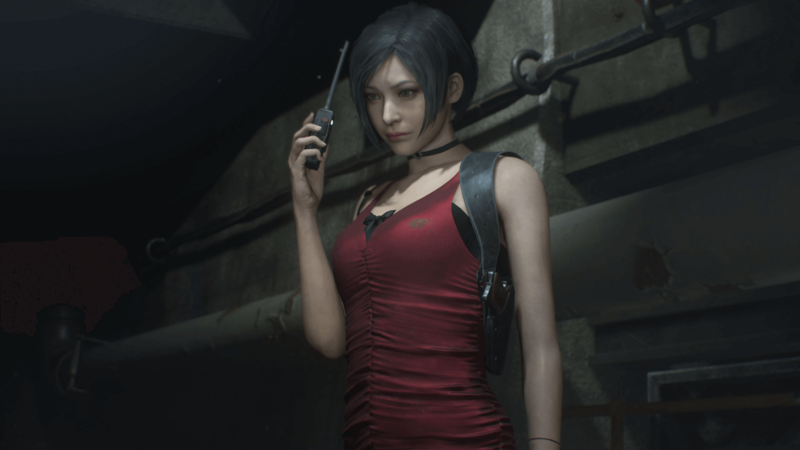 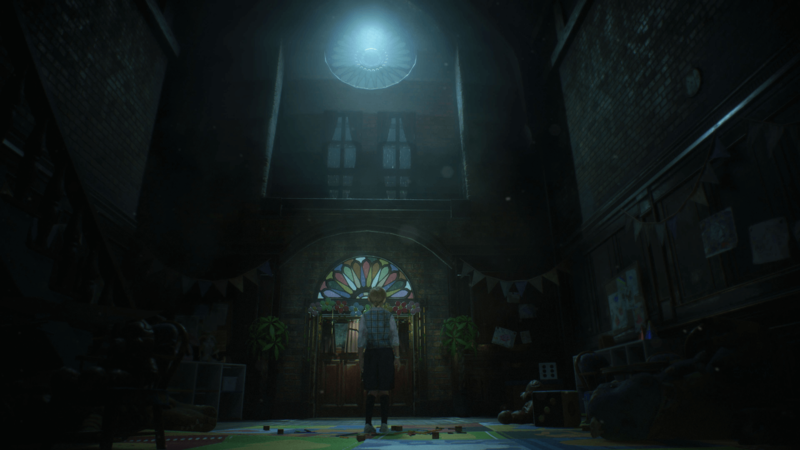 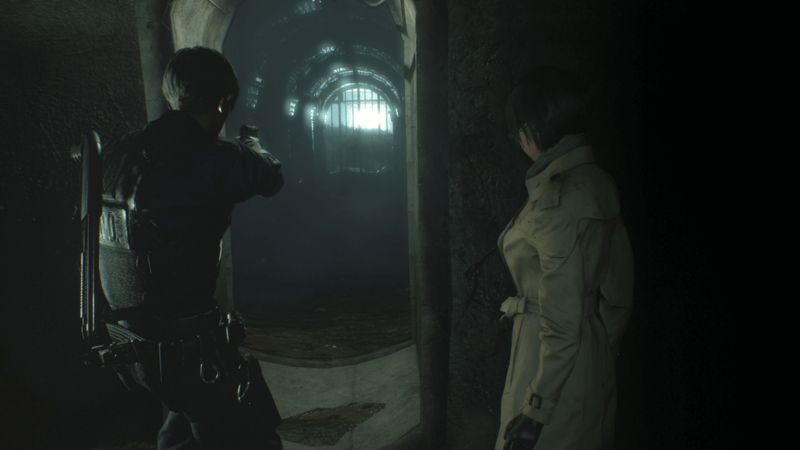 Latest Resident Evil 2 Screenshots Pull Back the Curtain on Ada, Mr. X, and More! 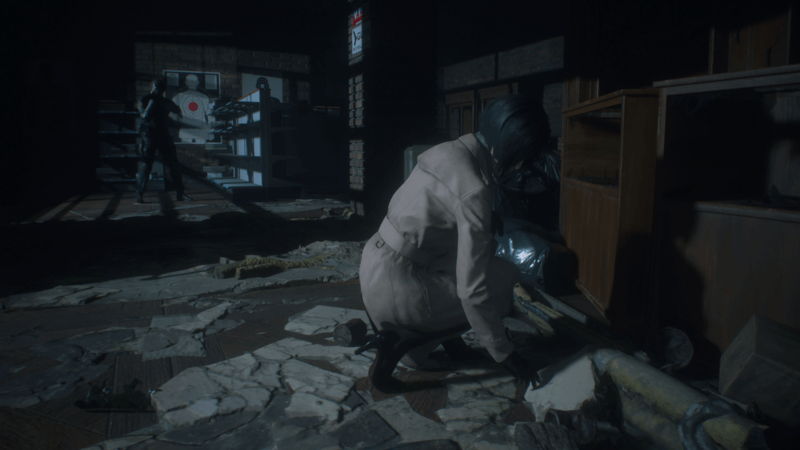 Check out this huge batch of new screenshots from the upcoming survival horror remake. 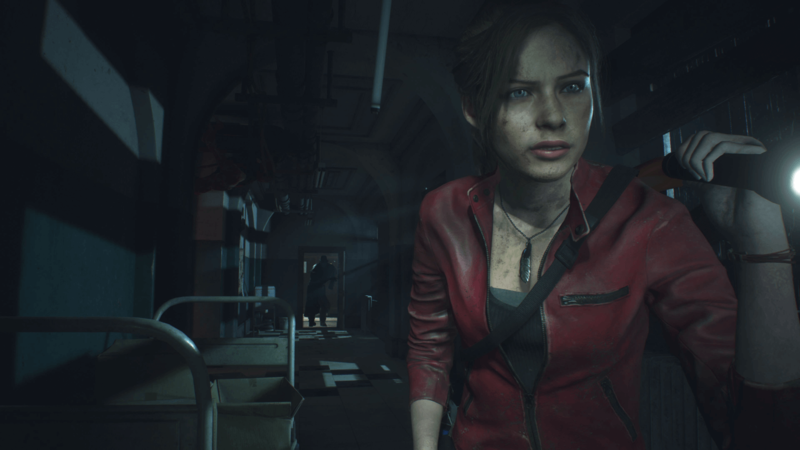 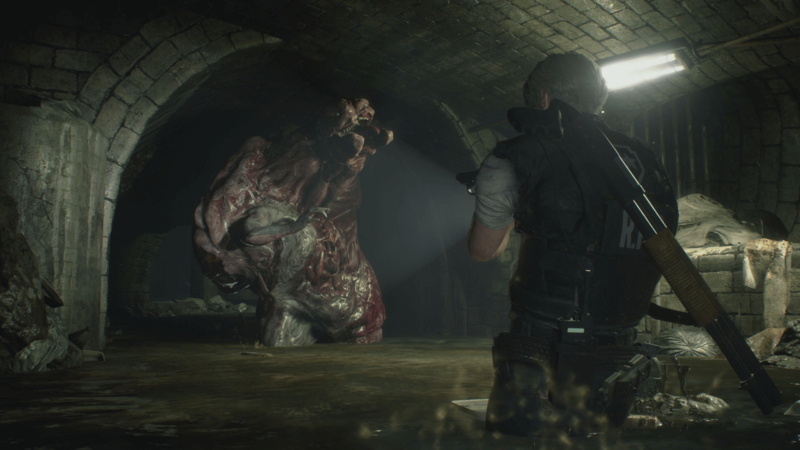 The latest batch of Resident Evil 2 screenshots is certainly a doozy and is the most epic preview yet of Capcom's upcoming foray back to its traditional survival horror roots. 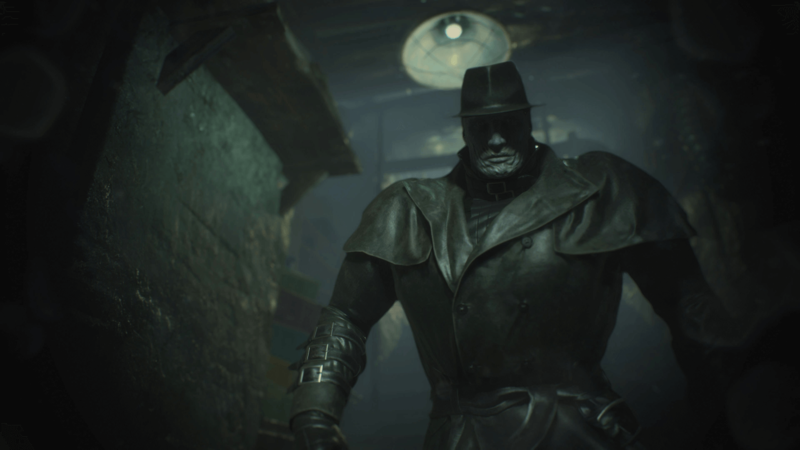 This huge collection of new screenshots first appeared on Game's Talk and shows off some of the game's more under-wraps elements thus far, such as Mr. X's relentless pursuit of Claire during her campaign along with much more of Ada and the sewer parts of Leon's story. 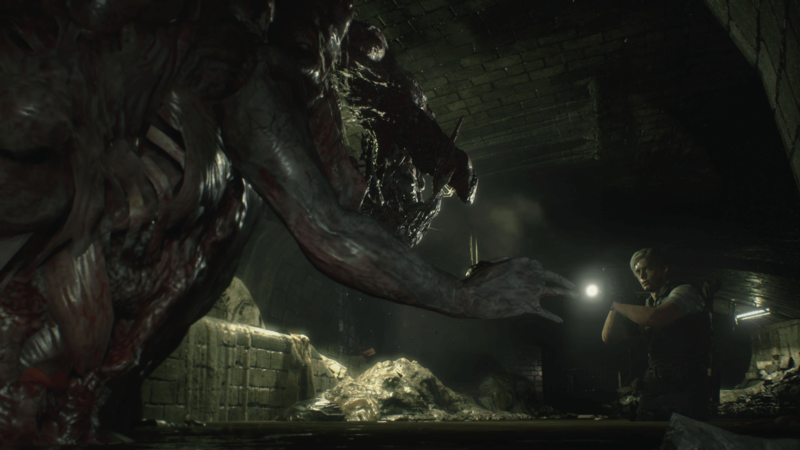 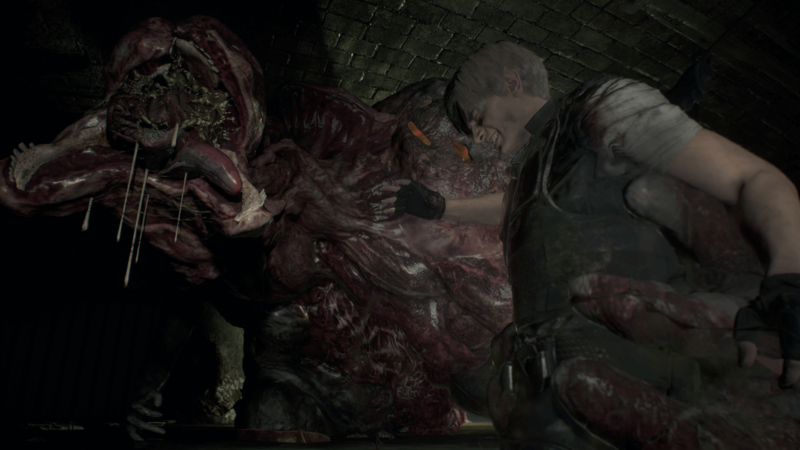 We get a clean look at William Birkin's more mutated forms as well as other battles and some scenes of the game where the player can take control of Ada. 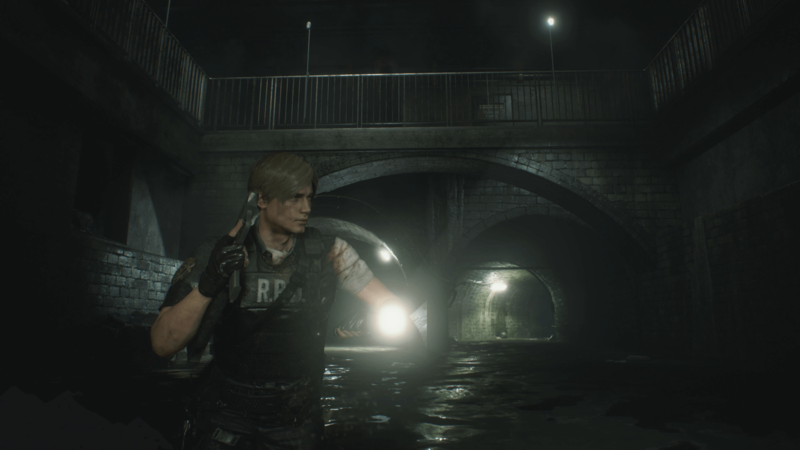 All in all, there is a lot to go through here so let's take a look. 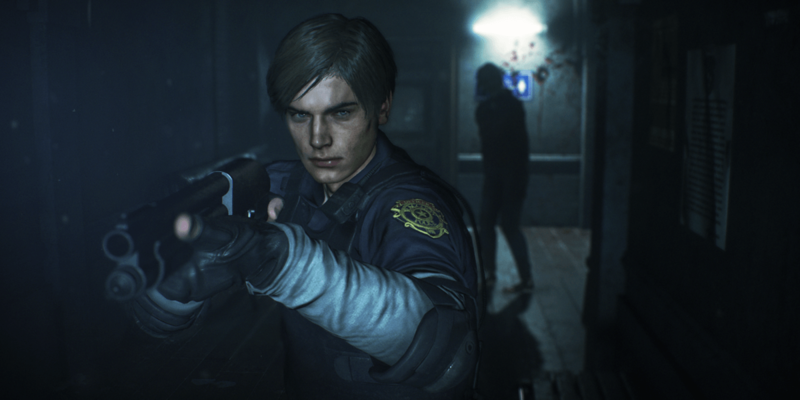 Capcom has released another batch of short previews for the upcoming remake.